Like any other technology, UAVs and drones can be used or misused. Conservationists are using the Unmanned Aerial Vehicles and infrared cameras to protect animals, but, unfortunately, the poachers are improving their hunting methods with the same equipment. It´s an old war on the plains of Africa and no clear winner has emerged yet. Hi-tech conservation is currently common e. g. in Namibia, where half the world´s remaining black rhino population lives. 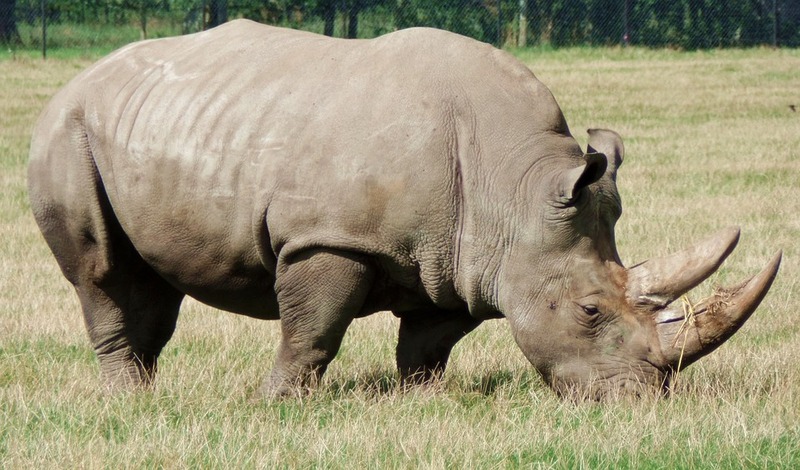 69% of the black rhino population has been exteminated since the 1970´s. Namibia has 79 conservation areas and surprisinlgy no rhinos were killed by poachers between 2005 and 2010 and just one was lost in 2011. However, 24 of them were wiped out in 2014. 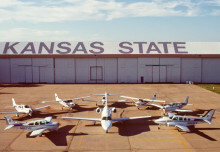 Conservationists then recognized the advantages of essential night-time surveillance with UAV thermal imaging. But not only conservationists switched to modern technology, poachers did pretty much the same thing. Another terrible example of the rhino poaching can be observed in South Africa – 1,215 rhinos were reportedly killed in here during the year 2014. The demand for rhino horn in Vietnam and China is increasing, their horns can be sold for about $43,000 per pound in Asia. The ranger UAVs are typically deployed during the full moon, when poachers are most probably to strike, taking advantage of high nighttime visibility. Conservationists are prepared close the drone’s flight path, ready to read the data and respond if neccessary. Rangers are using a cetral database where are gathered all informations from each mission, including animal spotting, weather conditions, encounters with poachers and so on. 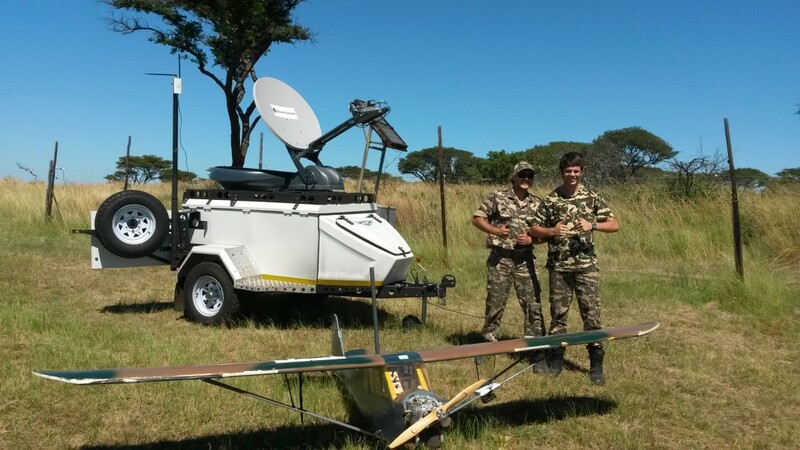 Spanish engineers designed UAV specifically to fight rhino poachers in national parks in Africa. The equipped this “ranger drone” with an infrared camera so it can report every possible danger in real time. It´s a work of four researchers from the Polytechnic University of Catalonia (UPC) in Barcelona. 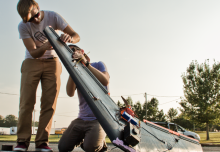 They teamed up with Hemav a company focused on UAV designs and drone solutions. UAV thermography, sound identification and onboard processing data – all this features is the ranger drone capable of. Can´t be drones misused by poachers? 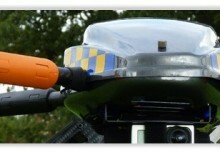 Concerns over the use of Unmanned Aerial Vehicles, including fears they may be misused have led to bans in specific areas. 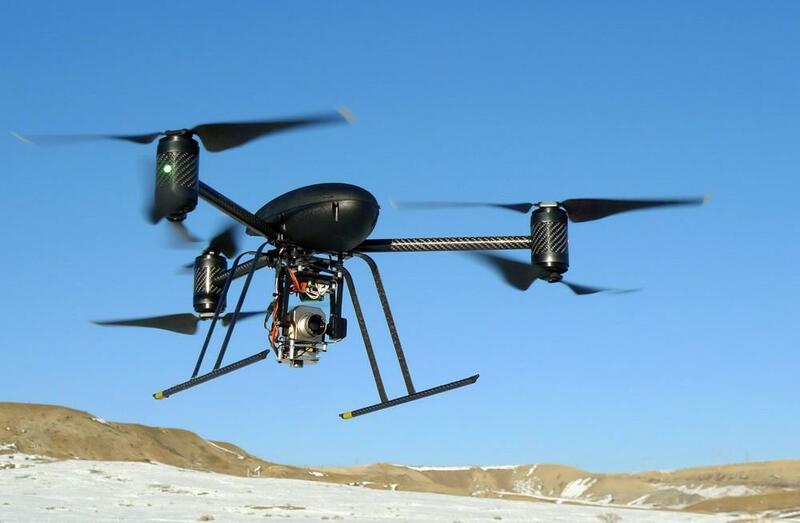 The Kenya Civil Aviation Authority banned the use of drones in January 2015. They also advise individuals and organisations they should ask for permission from the Ministry of Defence to fly a drone. Namibia has gone even farther – they banned the use of drones over all of the country’s national parks. 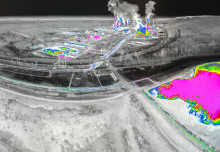 Aerial thermography has a great potential in many areas. In our blog we´ve already released articles e. g. about UAV environmental monitoring with thermo cameras or about UAV applications in archeology. Are you interested in UAV thermography? Are you looking for a proper thermal imaging system, designed specifically for drones? We hardly recommend you Workswell WIRIS, a complex thermographic solutions for unmanned aircrafts. It brings a full control in real time during the fly via very standard RC controller.